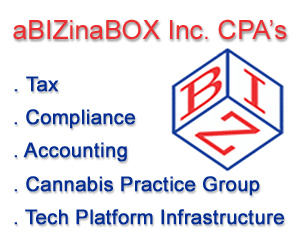 Many thanks for adding your listing to the Cannabis Law Report Directory. 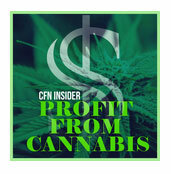 Please click the subscribe button below to be taken to Paypal so you can make payment. You can use a Paypal account if you have one or simply pay by credit or debit card.